Happy weekend! Hope you get to soak up some spring sun! We definitely will be outside as much as we can except for a trip to our library’s book sale where everything is $1. It’s the best thing ever. Today I am excited to share a review of Bridge to Terabithia by Katherine Paterson. I read this book as part of my Newbery Challenge (it won the medal in 1978), and I was lucky to find a copy at the book sale this morning. How gorgeous is this cover of my copy?! I fell in love with this book from it’s timeless description of childhood and imagination to the way we all overcome grief. It’s a book for everyone, no matter your age or stage in life. This book will touch your heart! This book is powerful. It isn’t a complex story. But it has so much to offer. It feels like an echo of a lost time when childhood was simpler (pre-internet) and imaginative play was timeless, almost idyllic. This book is short and easy to get into. A great book for kids to read, to read with your kids, to read to your kids. I think I may have seen the 2007 film adaptation. But I’m not positive. I am curious to watch it now and see how well they do in bringing this story to life, especially the way they portray Terabithia on screen (rather than the described imaginative experiences of the kids. Jess and Leslie are easy to love and to easy to cheer for. They seem to embody all the best virtues and deepest fears of childhood. In a timeless way, they are two kids who you don’t expect to be friends. But they need each other. And we need to hear their story. I love Jess and his journey to confidence, imagination, and strength. I love Leslie and her determination, adventure and loyalty. I see myself and my children in each of them. I think that’s why this story resonates with people. We all experience the joys and sorrows of friendship and fitting in. Jess and Leslie are just like us. The storytelling is simple and rich–giving the readers so much to imagine and connect with. Again, this book isn’t long (under 200 pages) but it creates a story that resonates with people. This is a story of friendship, of escape, of overcoming trials, and of how to face insurmountable sadness. It’s a story that people will recognize and connect with. It’s about trying to fit in, about making friends and about navigating relationships with family. It’s about wanting to feel special and needed, but also about regret and disappointment. I love the message and the storytelling. I love the simplicity and complexity of Terabithia and all it represents. I think many of us have had a place like Terabithia in our own childhoods. A place we create in our imaginations and spend many happy hours in. For me, it was my first backyard I remember, where my best friend and I would pretend we were in a jungle, a mansion, a circus and more. It was a sanctuary for me. Like Terabithia is for Jess and Leslie. A neat element about Terabithia is the way it probably changes for each reader. The way I imagine their adventures in Terabithia is different than my kids will or even how I did as a child. Terabithia is always changing but it can always be found by those who believe in it. The ending is absolutely heartbreaking, but it just makes me love the story more. I don’t want to give away the big twist. But let me just say that it is so sad. But somehow it also fits the story. The emotions are deep and intense in this novel. So it feels complete to have a depth of sorrow to match the depth of joy and belonging. I loved this book! It perfectly captures the struggles and joys of childhood. This story is timeless. A book everyone should read! What are your favorite books about childhood? This was my 7th Newbery Medal book finished as part of my Newbery Challenge to read all 100 Newbery Medal winners by the end of 2022, the year the 100th winner is announced! Such a great book, I read it as an adult and totally bawled! I love this book so much! It’s one of my favourites. I especially love the ending… What happens AFTER Jesse’s world is turned upsidedown and what he does with the whole bridge to Terabithia bit. It was the perfect ending. 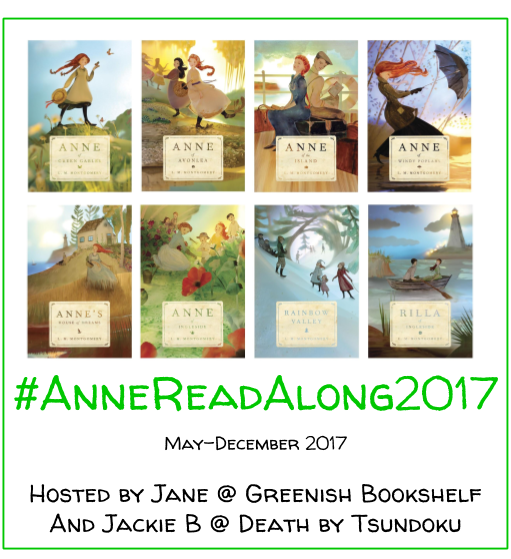 Have you read Katherine Paterson’s other Newbery books? Jacob Have I Loved is a medal winner, and The Great Gilly Hopkins is an Honor book (I think). I love the ending too! It is so beautiful! This is my first Katherine Paterson book but I’m excited to read more. Which do you recommend I read first? Thank you so much for the recommendations!! 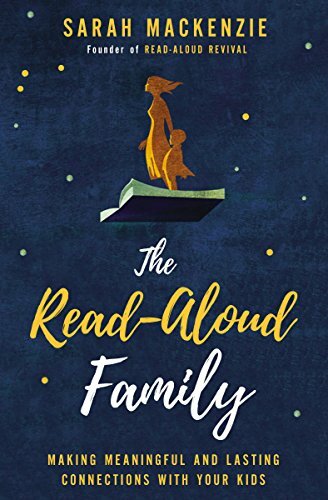 This was my first Katherine Paterson book–but I want to read more by her! Jacob Have I Loved sounds fascinating! And thanks for the historical recommends as well! I’ve added those to my TBR–they sound so interesting! I saw the film and I think I read the book but not sure.